Spring has arrived and so has the next generation. Home / News / Spring has arrived and so has the next generation. 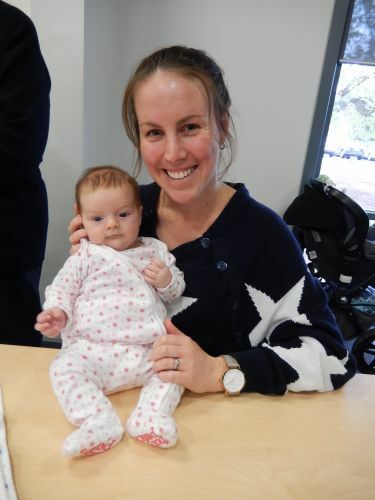 Over the past 6 weeks new mothers and their babies have been meeting weekly at RDHS as part of the maternal and Child health New Parents group. 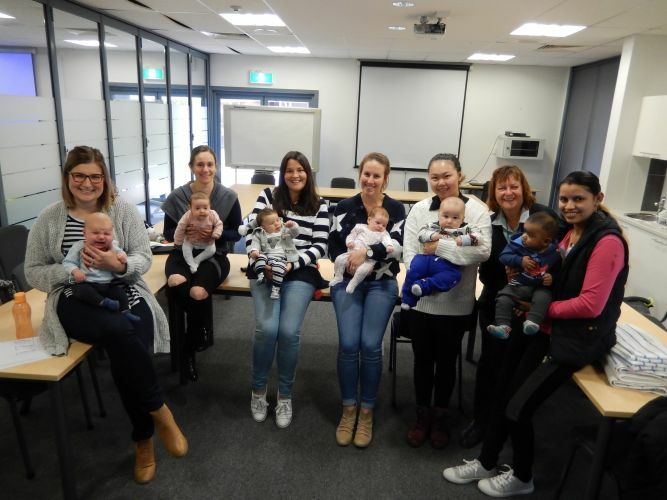 These little people will have lots of new friends as there have been 30 babies born in Robinvale over the past 3 months. We thought we would share with you some reflections and comments of our newest mothers and their babies. What does mothering mean to you? and Tell us about the personality of your baby? So in their own words…. 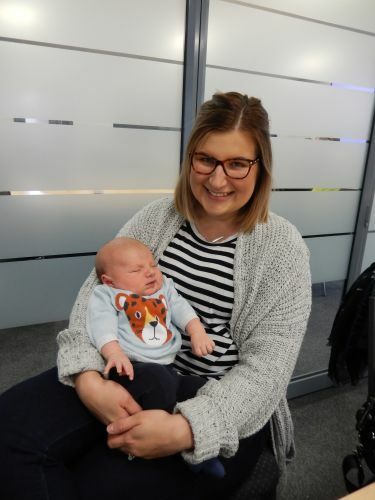 Rachel – I love being a Mum, mothering has been the best. Sydney is a very cuddly, smiley baby and just loves people. Sydney is 3 months old. 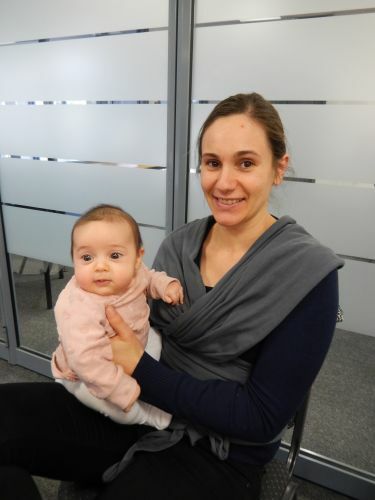 Natasha – Mothering to me is a pretty amazing experience, it has caught me off-guard of how awesome it is. Every day I get those little surprises from this little one that makes me smile. Camelia is pretty smiley and giggly, she loves being talked too, she’s is a social little baby. Camelia is 3 months old. Queenie – Mothering can be quite hard at times but it can also be very touching, the feeling of being a mother is very special. Husain is a very happy alert, talkative baby, he loves to go out and meet people. Husain is 6 months old. Lucy – I am still working out motherhood!!! Zoe is pretty observant; she loves cuddles with her Dad and enjoys reading stories with both mum and Dad. Zoe is 8 weeks old. 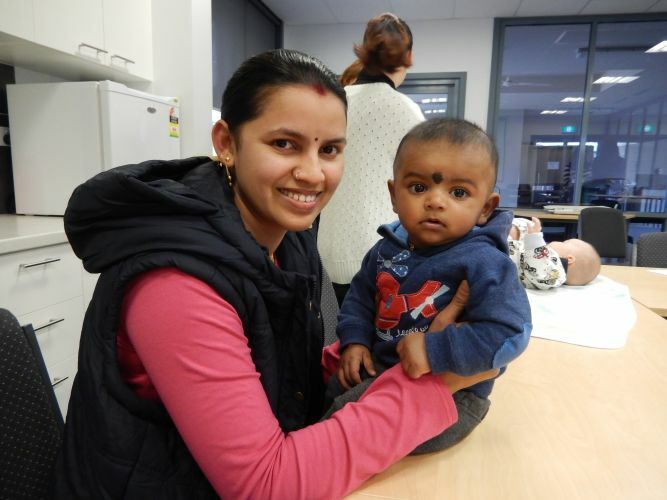 Sumathy—Mothering to me is very special and has been very good so far, I have found the parenting group very helpful. Rishen is very playful and loves to be around his friend’s. 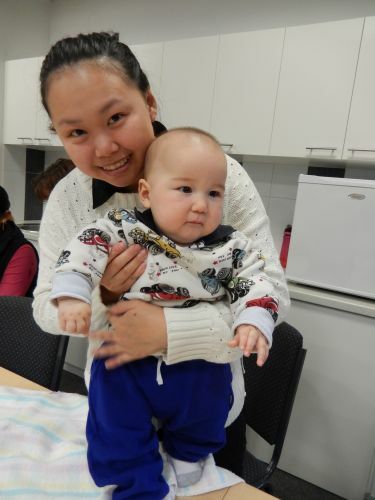 Rishen is 6 months old. 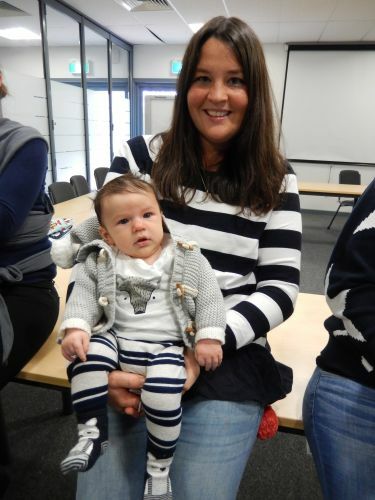 Kristen – I really enjoy the connection and friendship with Milo, it’s very different being a full time Mum but overall very rewarding. Milo can be quite pleasant but I find he can be quite a cheeky baby. Milo is 2 months old.